Read . . . . .The Law of the Lord – Rule to Live? . in your generations by an ordinance for ever. for an ordinance to thee and to thy sons for ever. 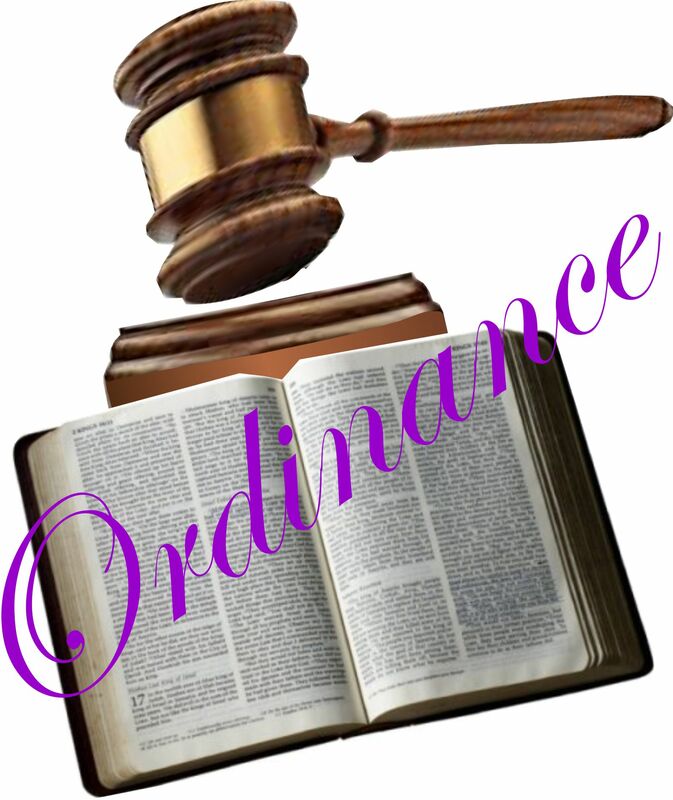 neither shall ye walk in their ordinances. I the LORD do sanctify them. for ever throughout your generations. as ye are, so shall the stranger be before the LORD. and to thy sons, by an ordinance for ever. and set them a statute and an ordinance in Shechem. for Israel unto this day. and ye shall not fear other gods. after the ordinance of David king of Israel. and the ordinance that he gave them. and all the ordinances thereof, and do them. and to sprinkle blood thereon. and I will return unto you, saith the LORD of hosts.